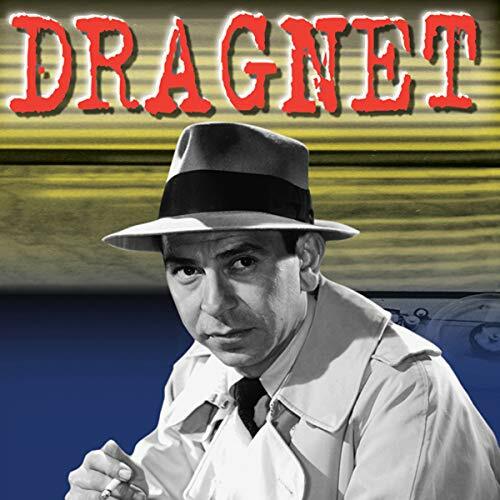 This Dragnet episode originally aired on February 9, 1954. ©2006 Dragnet (P)2006 Radio Spirits Inc. It is wonderful when the law works. I really like the episodes that have the criminals put away. Great narration and sound quality.